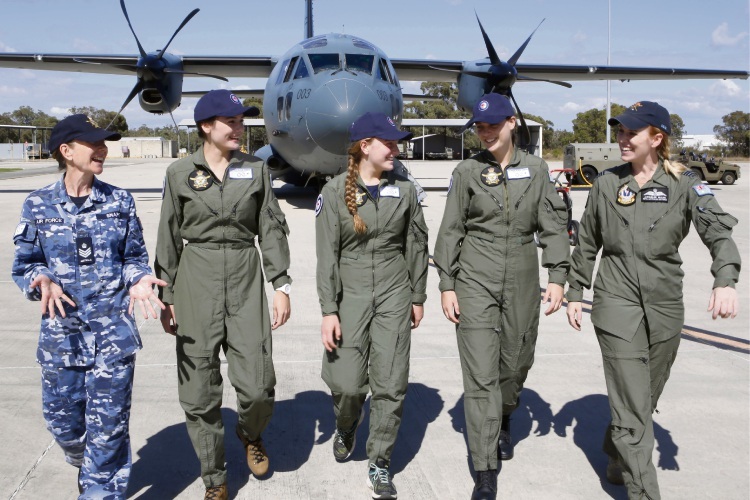 Ruth Staer (17) of Hazelmere at the Air Force Flight Camp for Young Women at RAAF Base Pearce. LIKE Tom Cruise’s character Maverick in Top Gun, Hazelmere resident Ruth Staer has the need for speed. Reminiscent of scenes from the 1986 film, Ruth last week pulled on an iconic army green jumpsuit before getting in the pilot seat of fast planes. The ECU Joondalup aviation student was one of 14 girls from across the state who took part in the Air Force Flight Camp for Young Women. 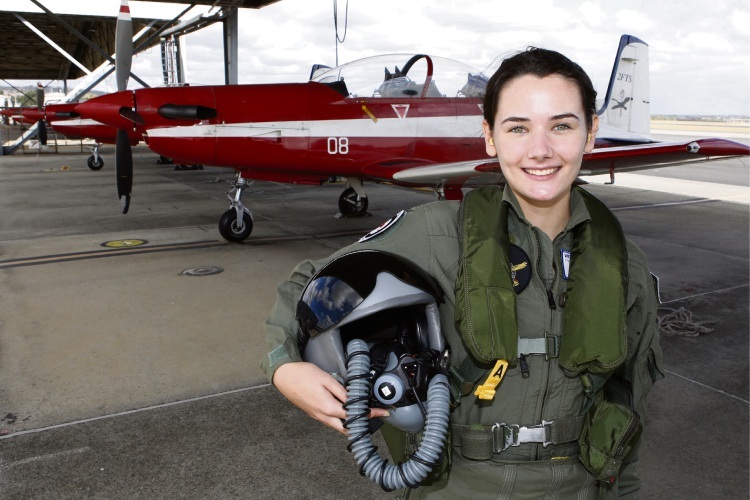 Ruth (18), who aspires to become an air force pilot specialising in VIP passengers or fast jets, said the camp was an incredible experience that gave her the chance to fly at fast speeds and experience what wearing a G-force suit actually felt like. 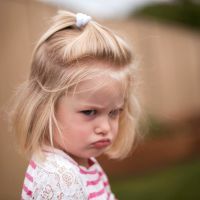 “I got to fly the PC/9 and also be a part of a group expedition on the C-27J Spartan,” she said.